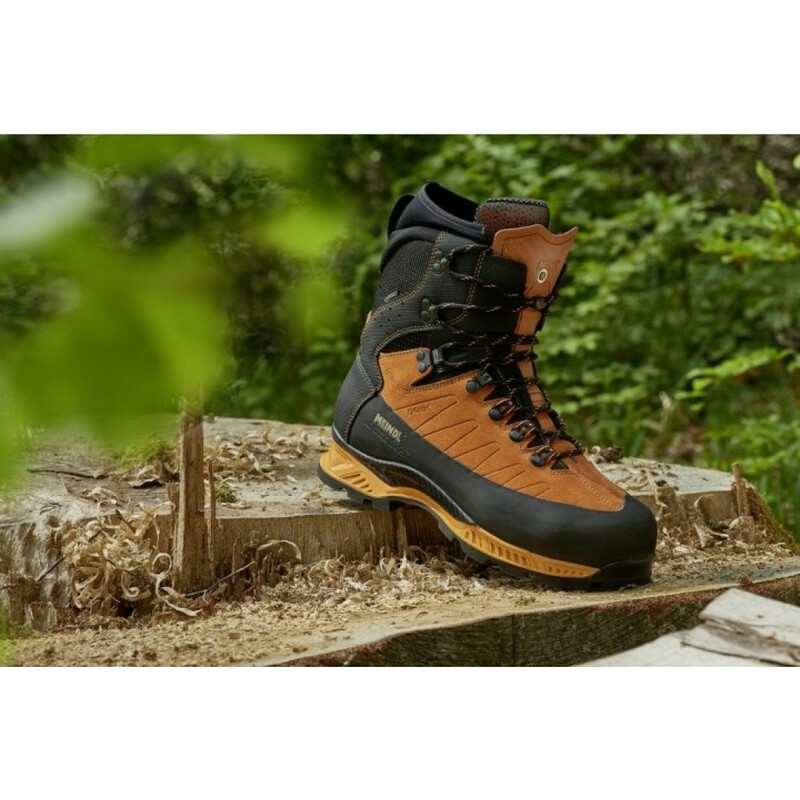 The NEW Meindl Airstream Rock is a further development of the already highly successful Meindl Airstream. 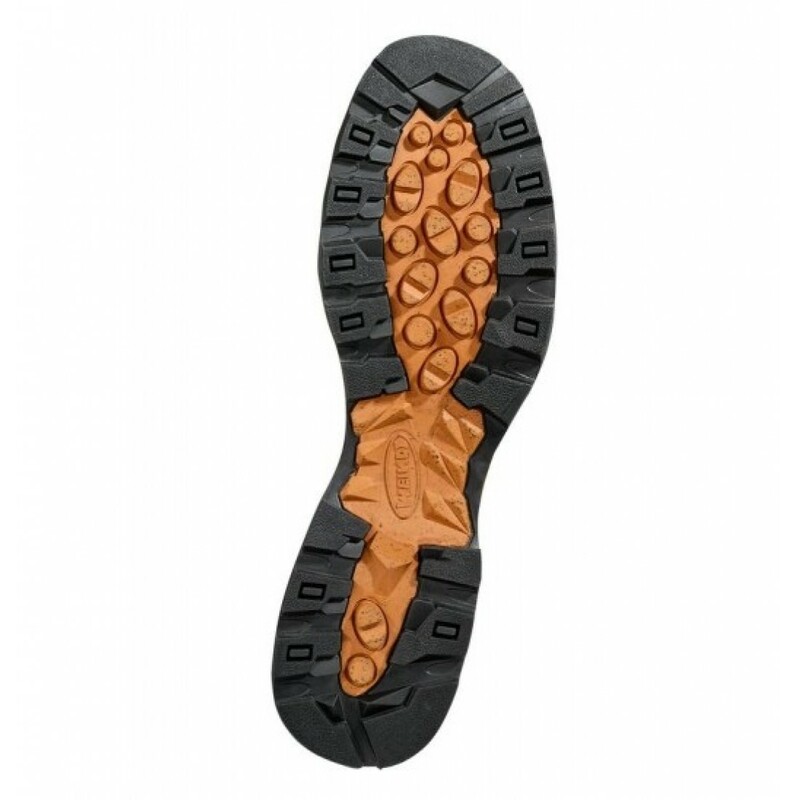 It features a two-part sole unit with movable slats manufactured out of an abrasion-resistant, highly grippy rubber, giving the user more stable footing on slippery surfaces. 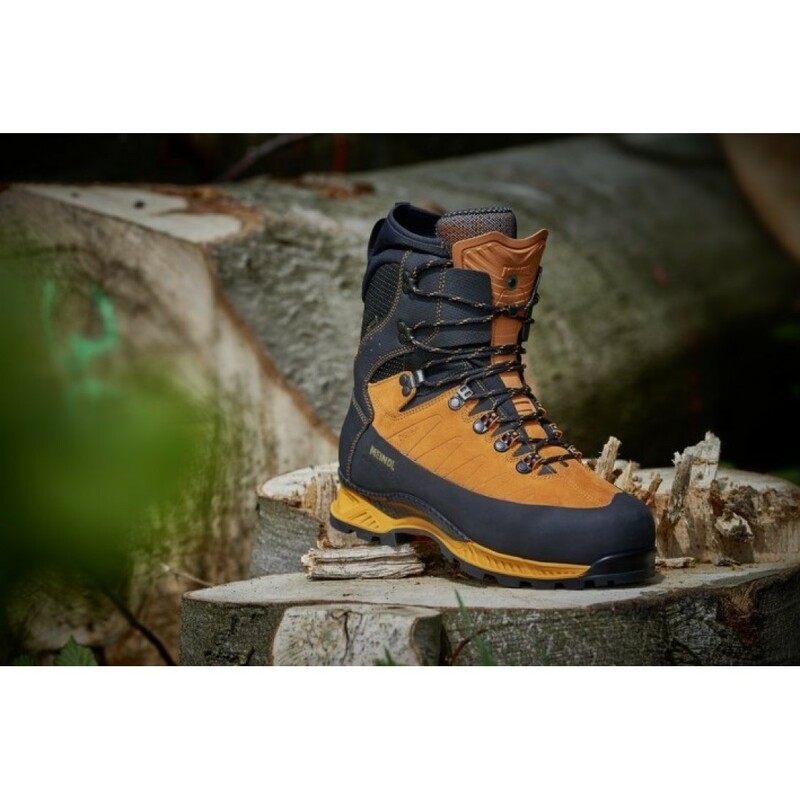 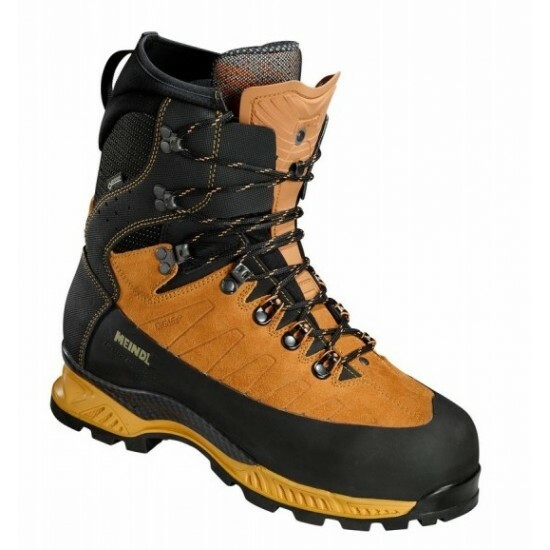 Meindl have incorporated a flexible cuff closure to the top of the boot (heel area) to significantly reduce the amount of build-up (chippings) which could end up in the boot when working.